Found 6 file extension associations related to Cenon and 2 file formats developed specifically for use with Cenon. 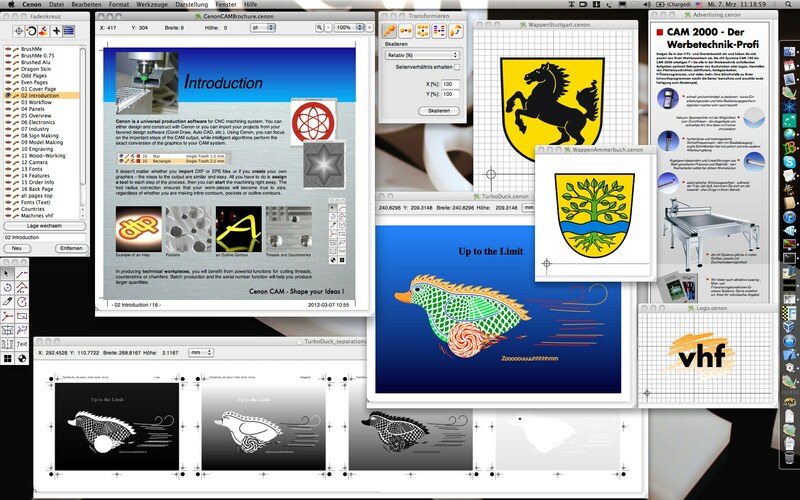 Cenon is a graphical tool of a special kind. Build upon a modular graphics core, Cenon offers a wide variety of applications. The feature-rich Cenon core is open source software and at home on many computer platforms. If you need more information please contact the developers of Cenon (Cenon), or check out their product website.